Clarendon County (pop. 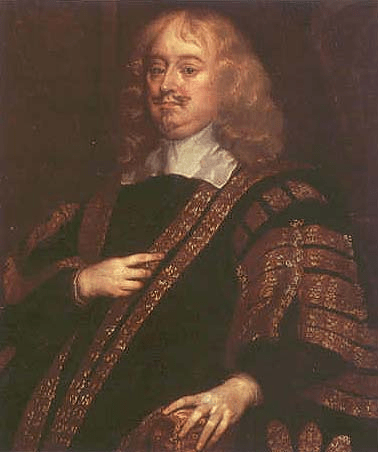 34,971) was named for Edward Hyde, Earl of Clarendon (1609-1674), lord chancellor and advisor to King Charles II of England. Clarendon County is southwest of Florence County. 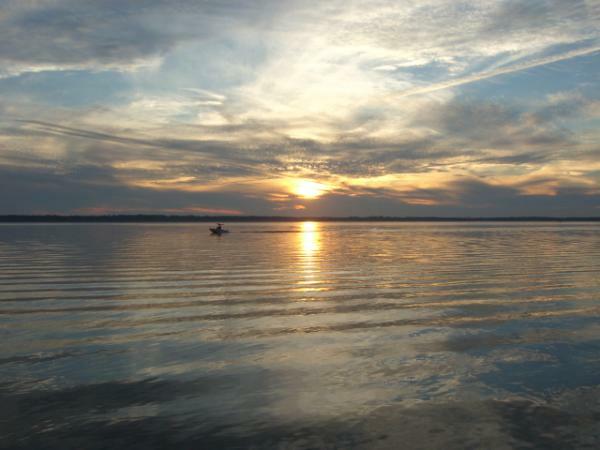 South Carolina’s largest lake, Lake Marion, has most of its northern shore in the county. Lake Marion was created by the construction of the eight-mile, earthen Santee Dam on the Santee River in 1941, providing hydroelectric power for rural electrification in the region. The 15,000-acre Santee National Wildlife Refuge, along Lake Marion, has forests, marshlands, and open water. The heaviest 24-hour snowfall ever recorded in South Carolina was 24 inches on Feb. 10-11, 1973, in Rimini, Clarendon County. Peggy Parish (1927-1988), author of the Amelia Bedelia books for children, grew up in Manning. The name of Amelia’s “Uncle Alcolu” was taken from the name of a nearby town. 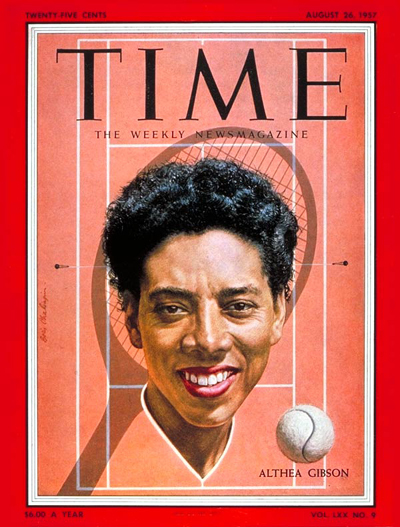 Tennis great Althea Gibson (1927-2003) was born in the Clarendon County community of Silver. She first won her women’s singles at Wimbledon in 1957. This entry was posted in South Carolina and tagged Althea Gibson, Clarendon County, Lake Marion, Manning, Peggy Parish, Santee Dam, Santee National Wildlife Refuge. “I hate reading but your books are changing my opinion.” This letter, from a young Peggy Parish fan, comes as no surprise to the teachers and librarians who have put her books in the hands of children over the years. Ms. Parish wrote nearly three dozen children’s books-many of which include her most famous character, the literal-minded maid named Amelia Bedelia. Peggy Parish knew what children like to read. After graduating from the University of South Carolina with a degree in English, she taught school in Oklahoma, Kentucky, and, for over 15 years, at the well-known, progressive Dalton School in New York City. It was at Dalton that she began to find ways to release her creative ideas and energy, Though she never took a writing course, “writing stories for children came naturally.” Her first book, published in 1961, was followed with Let’s Be Indians and in 1963 with her unforgettable Amelia Bedelia.